We make Wood Pantry Cabinet as well as MCP Pantry Cabinets. Visit our Rockville and Beltsville showrooms to see the collection of our Wood Pantry Cabinet. 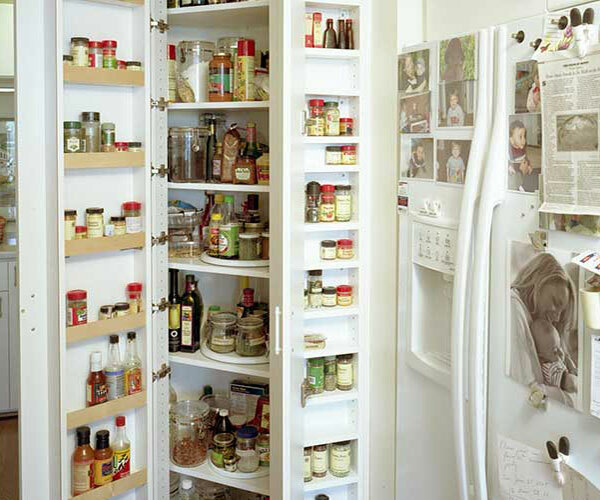 EDC's pantry design experts will custom make your pantry cabinets whether it is a Wood Pantry Cabinet or a MCP cabinet.